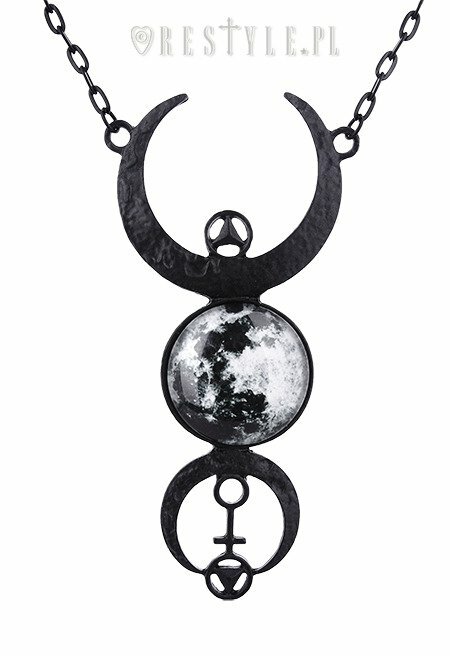 Black crescent long pendant, occult jewellery, luna "BLACK FULL MOON NECKLACE"
Crescents are conected with geometry figures. Beautiful necklace! I love it! I ordered it before and I lost it whilst out, but I just had to re-purchase as I felt it a staple in my wardrobe. Beautiful and great quality! I love this Lunar collection! I love this necklace. It is so sober, gorgeous, I get so many compliments to it. This jewelry pieces from Restyle are my favorite ever! The design is gorgeous and the materials are amazing. It's really sturdy and looks like antique metal. I just love it! I really love this necklace. The design is beautiful and it's great quality. Absolutely worth €12 (even more!)... On the mannequin picture I think it looks a lot bigger than it really is, but that's not a bad thing. 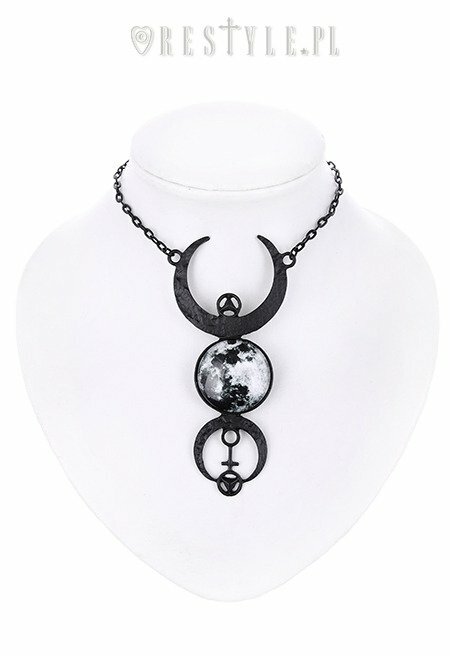 This is such an awesome necklace! 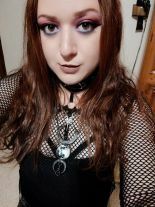 I love the design and how the material its made of is like old iron used in cemetery gates ;) The chain is pretty sturdy, too. This necklace is just amazing!